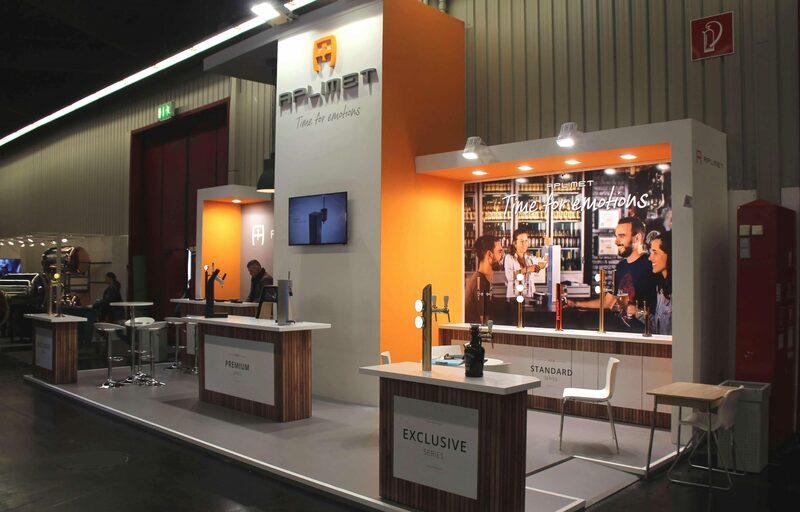 Last year, we attended the Horeca Expo for the first time. The event brings together Belgium’s culinary elite as well as showcasing the best of innovation in the hotel and restaurant industries. This year, we will be in attendance once more presenting Ideliq, our new brand. Find us in Hall 6 at Stand 6438 from the 18th to the 22nd of November in Ghent, Belgium. Attending the 2017 edition was a great experience for us as Belgium is home to a large number of independent breweries who are striving to make their beers into something truly special. 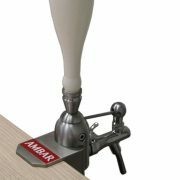 We too have been working hard for many years in order to be able to showcase our efforts to distance ourselves from the mainstream, and to display the essence that makes these brands unique on tailor-made dispensers. 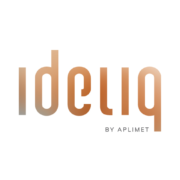 For all the companies that we already work with and for those that would like to join us, we are proud to present Ideliq: the new brand from Aplimet that takes customisation one step further. 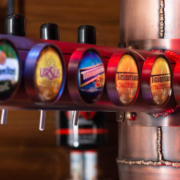 Using our own methods, we distil the personality of our clients in order to be able to portray it in the products we make for them: tailor-made dispensers that capture the essence of their brands. 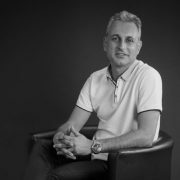 As always, our way of working is based on quality and innovation, going above and beyond in order to produce special results. 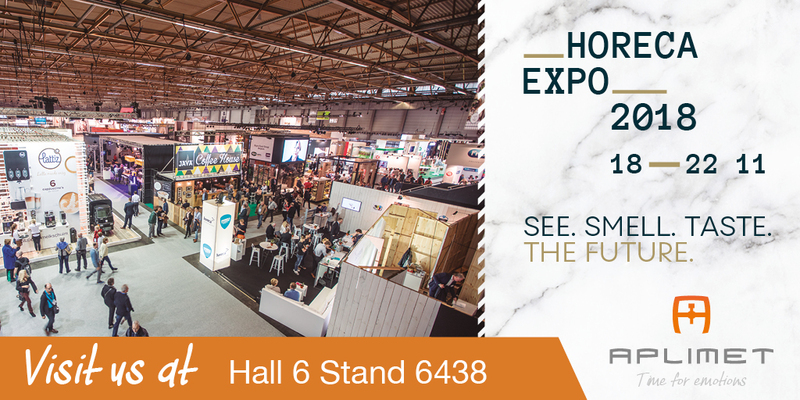 That’s why we are completely on board with the idea behind HORECA, a great event which has an area showcasing innovation and forward-looking companies who are committed to innovative thinking. 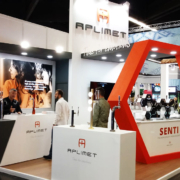 Here at Aplimet we have prepared a stand featuring several new products. As well as finding out about Ideliq, attendees will be able to view our new dispensers, which truly capture the soul and portray the very essence of their respective brands. 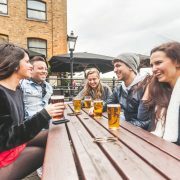 We are looking forward to meeting up with excellent breweries who, like us, are passionate about their work and give their all each day in order to continue innovating and finding new ways to improve their products. We love developing dispensers for them and displaying their hard work, their heart and their soul in our products. 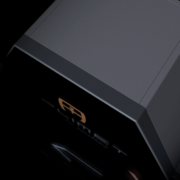 You will be able to view them in Hall 6, Stand 6438, at the Flanders Expo convention centre in Ghent, Belgium from the 18th to the 22nd of November.